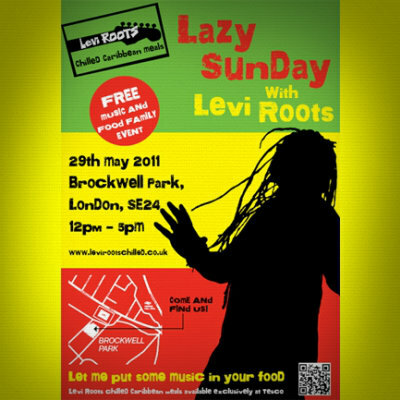 Musician, Chef and Entrepreneur Levi Roots will be entertaining visitors to London’s Brockwell Park on May 29th as he hosts his second Lazy Sunday concert. 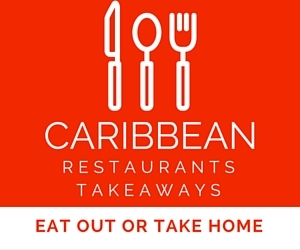 The park will come to life with street dancers, steel bands and of course Levi’s own band as he plays popular Caribbean tracks and cooks for the crowds whilst they sample dishes from his range of Chilled Caribbean Meals. 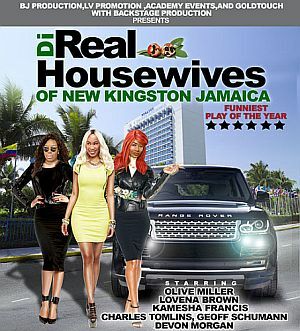 Taking his laid back Jamaican cool, Levi finds inspiration from his love of music and food to bring the sunshine of the Caribbean to all his ventures. Levi Roots experienced a meteoric rise to fame after wowing the Dragon’s Den judges with his Reggae Reggae Sauce. His passion for music and food are boundless and the Lazy Sunday event will give visitors a chance to kick back and enjoy a relaxed family day whilst tasting a sample of Levi’s range of meals – all for free! 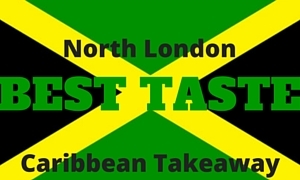 The MOBO nominated musician will dish out a taste of Caribbean Cool as he takes to the stage with his unique show case of Reggae music and live on-stage cookery demonstration. 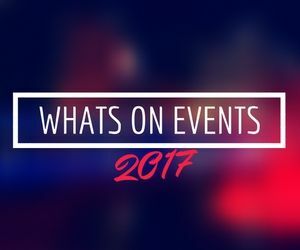 Compere Rupert Bass6 will introduce a whole host of entertainment and visitors will get the chance to join in the fun with lady hoola and an array of give-aways and competitions.